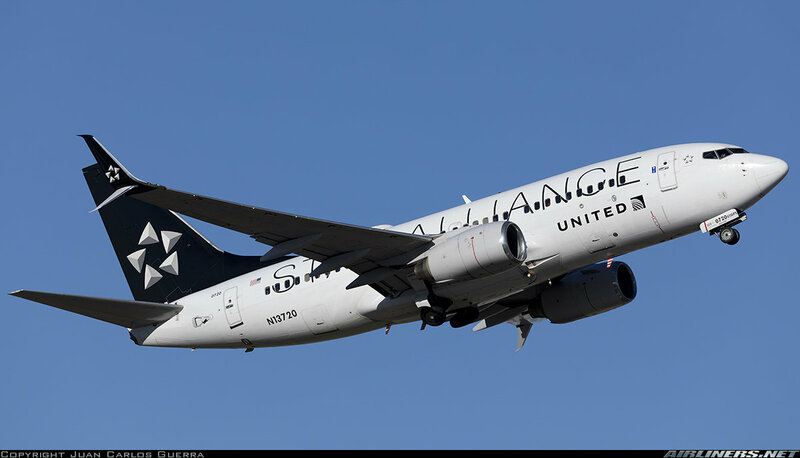 Would love a United star alliance 737! 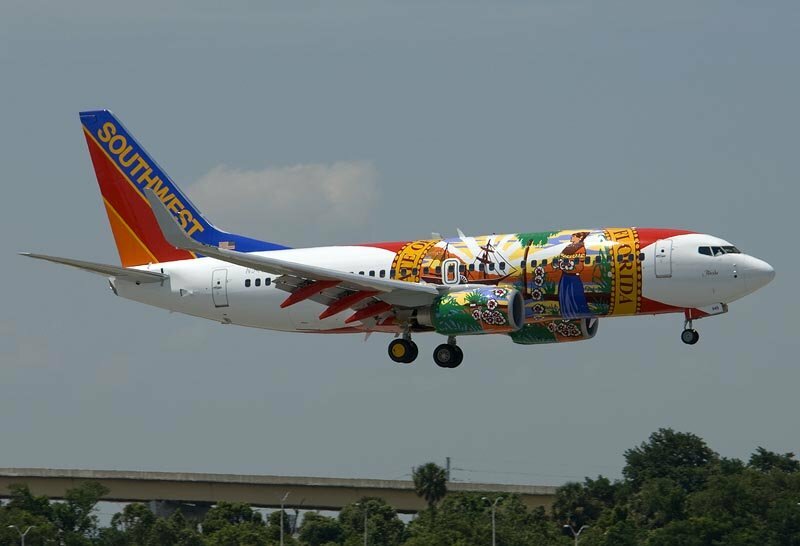 Bahamasair just got their first 700 on Valentines day. 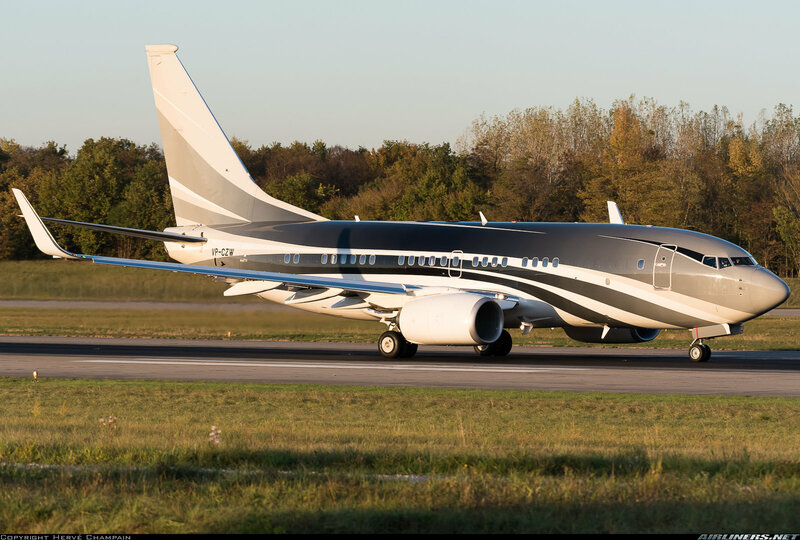 I'm really looking forward to seeing it redone on a 700 in X-Plane. 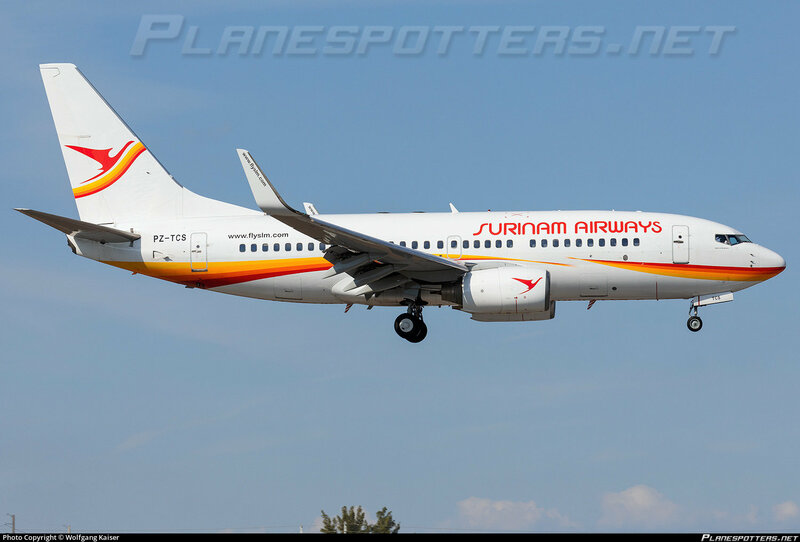 For me this is the ONE! 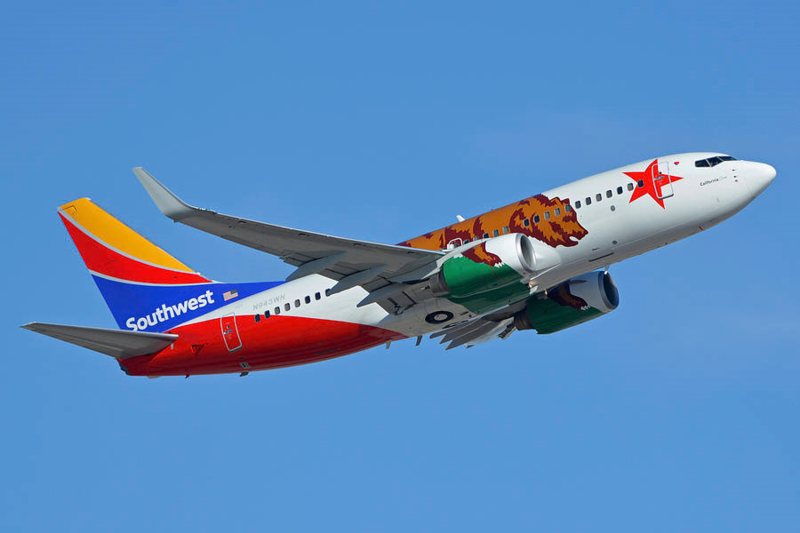 Do Southwest Airlines Florida One!?! 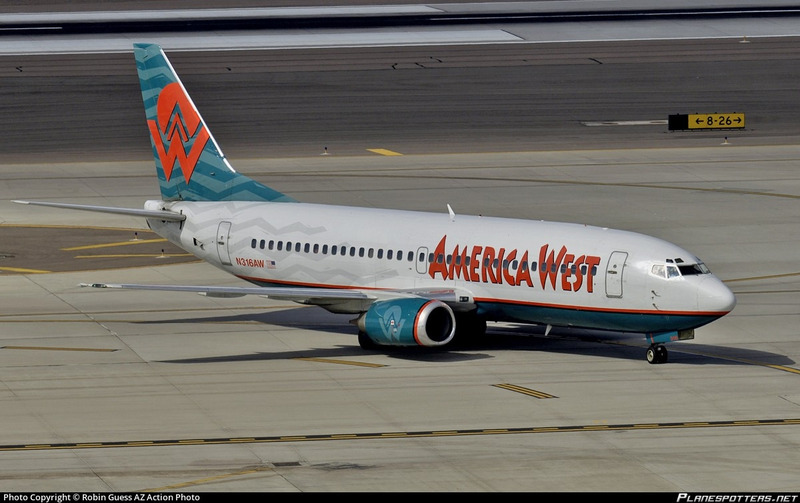 How about an America West livery!! 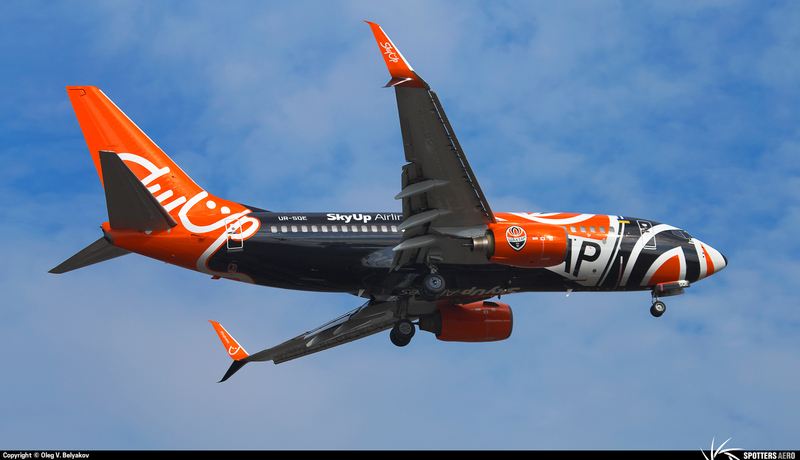 Can you paint the last TUIFLY Germany D-AHXG(737-700). It’s for me a must have , because it looks sweet on -700 ;). 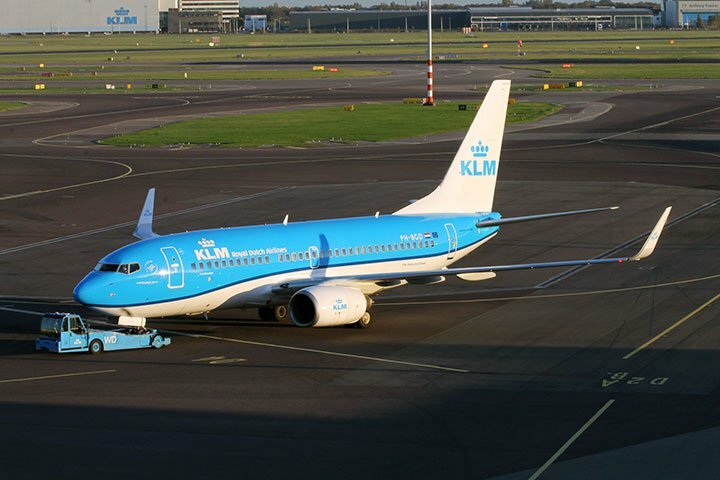 is it possible to change the Regristration and make the Winglets white ? 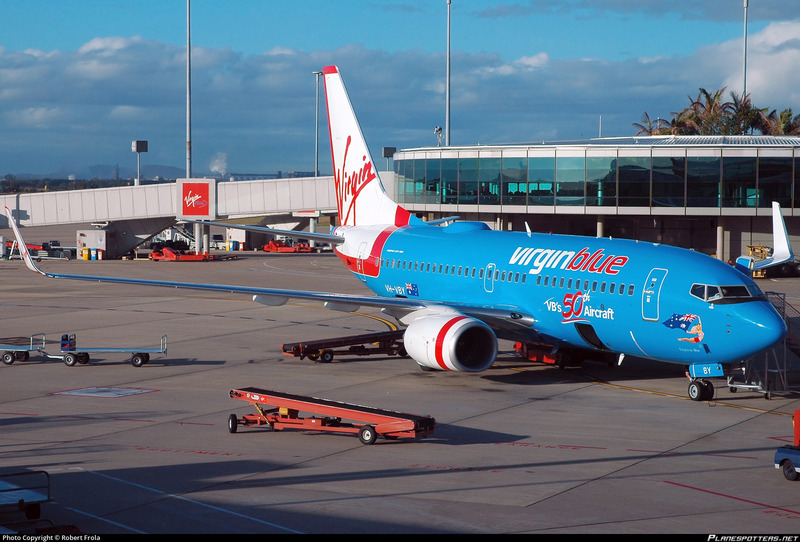 Than you have the Tuifly German Livery ... I hope you can do that ;). 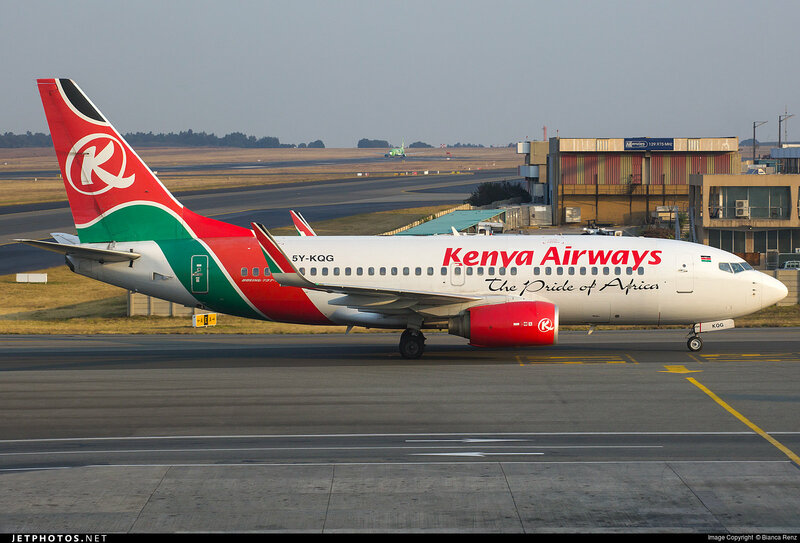 Hi, requesting Kenya Airways -700 reg 5Y-KQG, would love to have this. Thanks for your hard work guys. 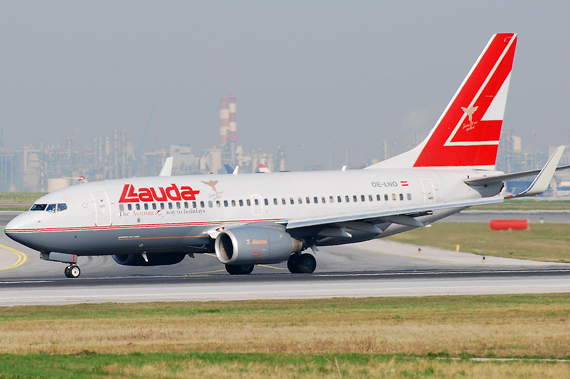 I'm requesting the Lauda Air livery..... We don't have any realistic Lauda Air liveries..... Great work out there guys!